Dr. Rohit Arora is the Chief of Cardiology and the Head of the Department of Medicine at the Captain James A. Lovell Health Care Center in Chicago. During his time as a cardiologist in Chicago, Dr. Arora has trained dozens of doctors and authored over 400 academic papers. Although kept busy for many hours of every day with work, Dr. Arora still regularly makes time to participate in clinical research studies with his students and his peers. Dr. Rohit Arora earned his medical degree from Topiwala National Medical College after attending medical school at the University of Bombay. Dr. Arora had his residency program at Mount Sinai School of Medicine and soon after completed his fellowship in nuclear cardiology at Mount Sinai Hospital. Dr. Arora’s typical day involves 12 to 16 hours at the healthcare center tending to his patients. 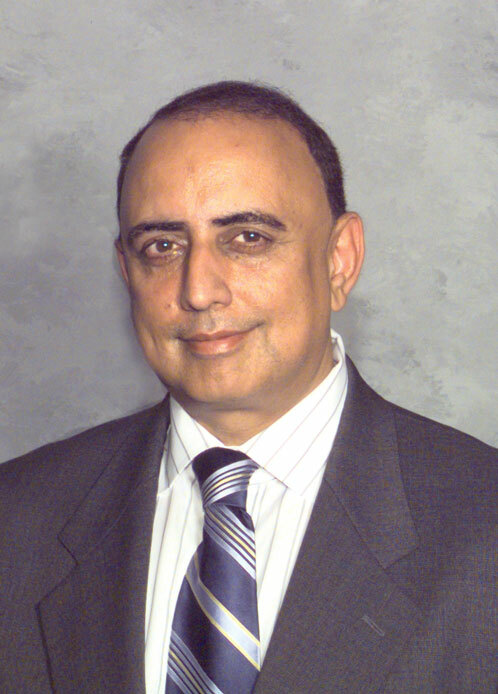 While there, Dr. Arora is also responsible for educating residents and fellowships in addition to regular investigative research into various health areas. I have several hobbies that I am particularly fond of, but some of my favorites include: traveling, reading, football, and contemporary art. Well traveling is something that I have always loved. I traveled as a child with my family and was always fascinated by other cultures. I was always interested to see how people in other areas of the world lived and how they just went about their days. I’ve also always been a big reader. My parents showed me what a joy reading can be and how it can transport you to far away places and put yourself in the shoes of others. When I’m not able to travel, reading a book can be a great way to travel in my own mind. Traveling is a great way to escape from your worries and to empathize with people around the world. The best way to see how other people live is to go and experience it for yourself. Not only that, but when you travel with friends and family, it can be a great bonding experience. What was the last purchase you made relating to one of your hobbies? I buy books all the time. I find myself making trips to the book store or ordering books on Amazon all the time. Sometimes I order books faster than I can read them! Before bed I try to always spend 20 minutes or so reading just to unwind and relax. Fiction books are great to immerse yourself in a story and nonfiction works can be very educational, so I try to find a mix between both. Well, I would say that I’m much happier and more balanced because of my hobbies. Constant work with nothing else in life can be a recipe for disaster so my hobbies help me to stay grounded. While I love my job and I love helping people, I think everyone needs activities outside of work so that they can diversify their lives and be more rounded as people. Do you have any advice for others just getting into this hobby? When travelling, avoid the really touristy spots. If you want to find the best restaurants, the best views, and the most interesting spots, ask a local. The tourist spots are always crowded, and the food is often nothing special. Find the restaurants off the main strip that the locals stick to and I guarantee the experience will be much better. Don’t be afraid to go off the beaten path when travelling because sometimes that’s where the best experiences can be found!